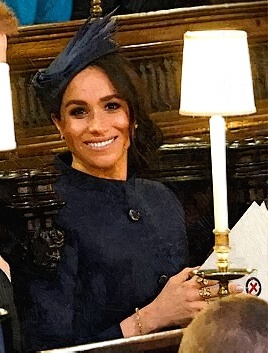 Is Meghan Markle’s Mother Taking Part of Royal Christmas Tradition? 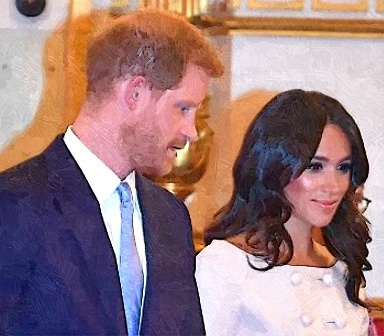 Meghan Markle and Prince Harry‘s Christmas traditions this year. 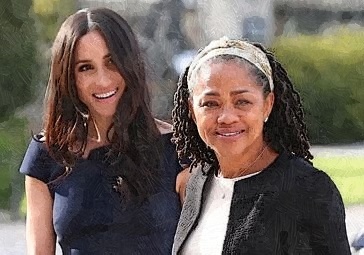 Read moreIs Meghan Markle’s Mother Taking Part of Royal Christmas Tradition? 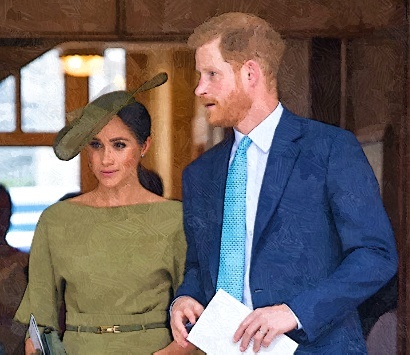 Did Meghan Markle Ban Prince Harry From Shooting? 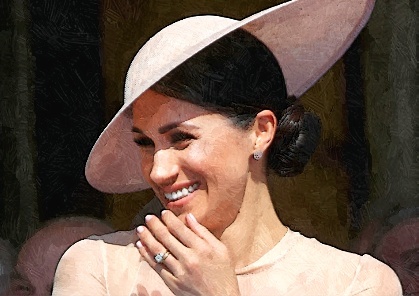 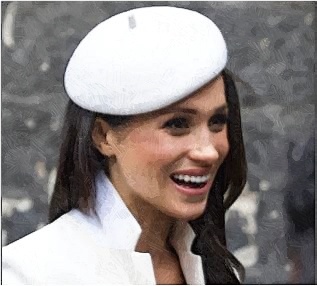 Meghan Markle became the center of speculation, which suggested that she did not allow Prince Harry to take part in the Royals’ traditional Boxing Day pheasant shoot at Sandringham. 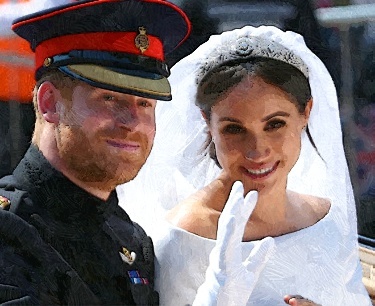 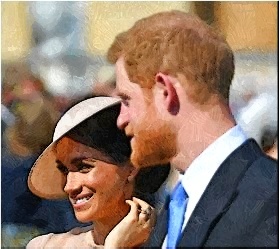 Read moreDid Meghan Markle Ban Prince Harry From Shooting? 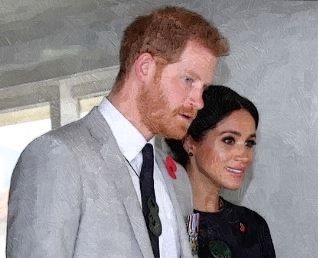 Meghan Markle and Prince Harry revealed the good news that they are expecting their first baby together on the eve of their first Royal Tour. 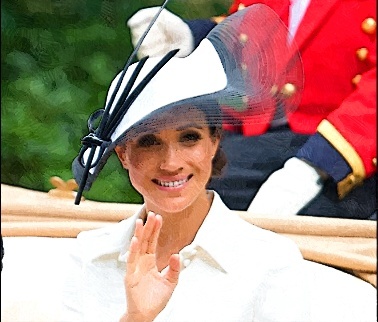 Meghan Markle joined the other royals, who showed up for the first day of Royal Ascot. 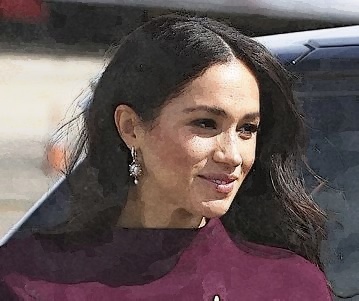 Queen Elizabeth II reportedly asked Meghan Markle to join her for a day of public duties on June 14 in Northwest England without Prince Harry.